Thanks Ellie, wishing you a fine weekend. Very impressive. Tells a great story, no need for words. 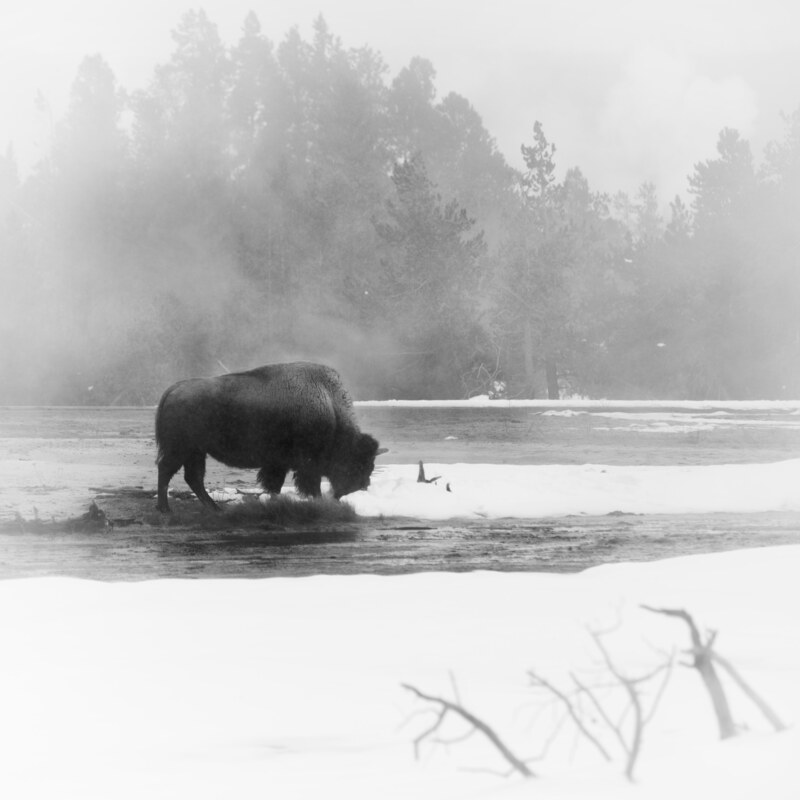 Thanks, being in Yellowstone in the winter is an experience that is very special. And it does put me in a good mood to be there. Hope your doing well and have a wonderful weekend. Hi Eliza, yes being in that environment does have a quality of timelessness.